A nostalgic evening to celebrate Joe's 50 years in Showbiz. 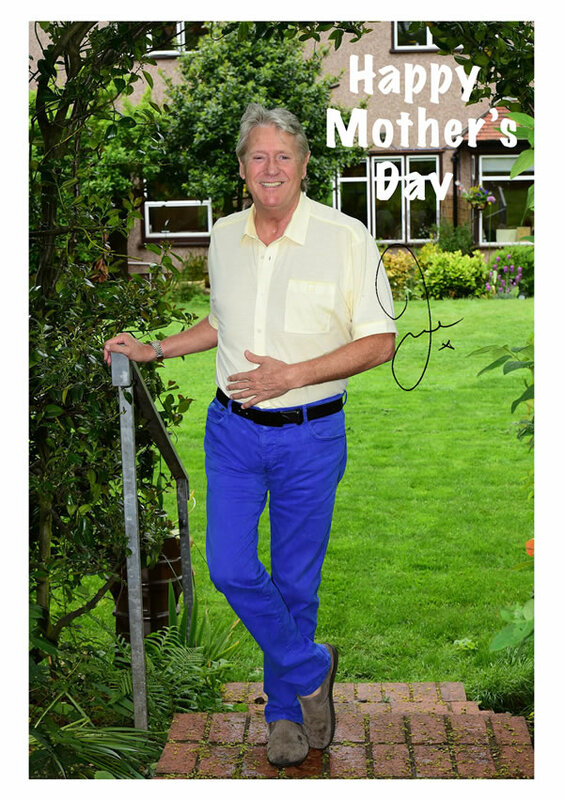 Joe Longthorne MBE is doing this show at his all-time favourite venue, the luxurious 'De Vere Cranage Estate Hotel' Byley Lane Cranage, Holmes Chapel CW4 8EW. 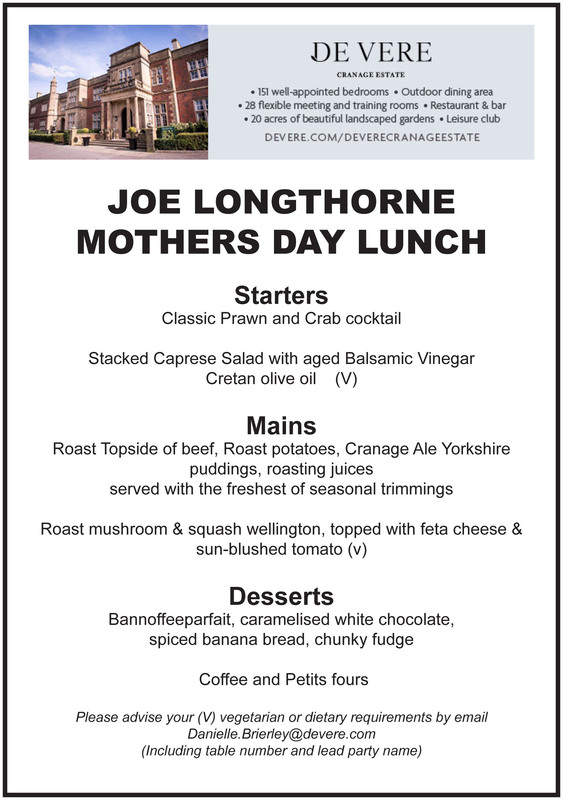 Please contact De Vere Cranage Estate quoting Joe Longthorn show on 01477 536666, you can also book your show tickets as well as accommodation. Please be aware that there is ample free secure parking onsite. Don't miss this show with Joe and his fabulous band live on this very special day. To book please call our Box Office hotline on 01706 650 515. Sponsorship and VIP packages available for any or all of our shows! Give Mickey a call on 01706 650515 for more info! Did you know that we can arrange cabaret for any shows or act you choose...give me a call on 01706 650515. Wedding planner to the Stars...Birthdays and all your special events...give me a call on 01706 650515.